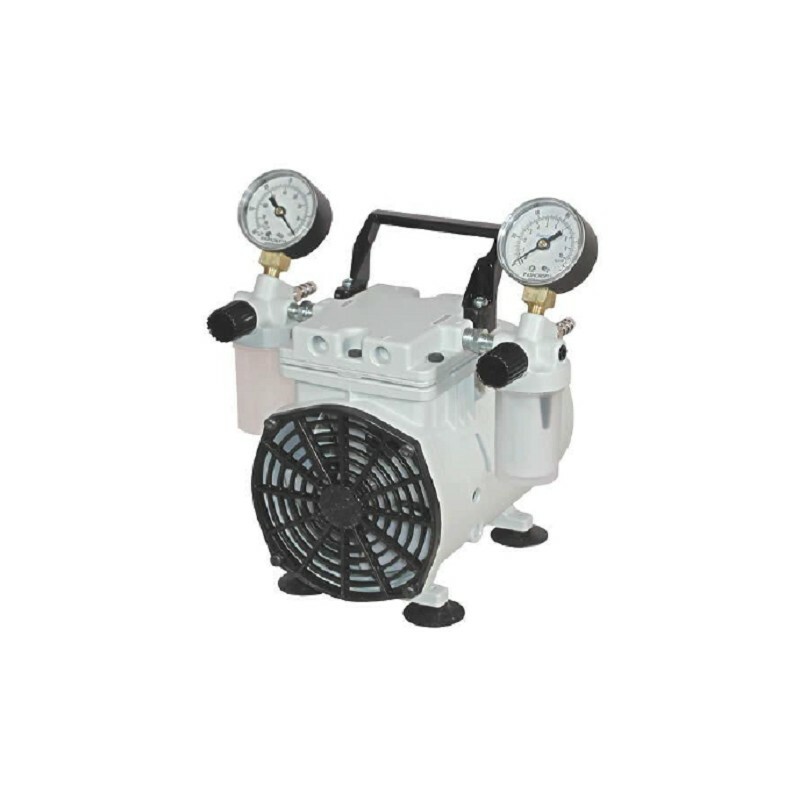 Welch General Purpose Wob’l Piston Pumps are ideally suited to duties in the laboratory. 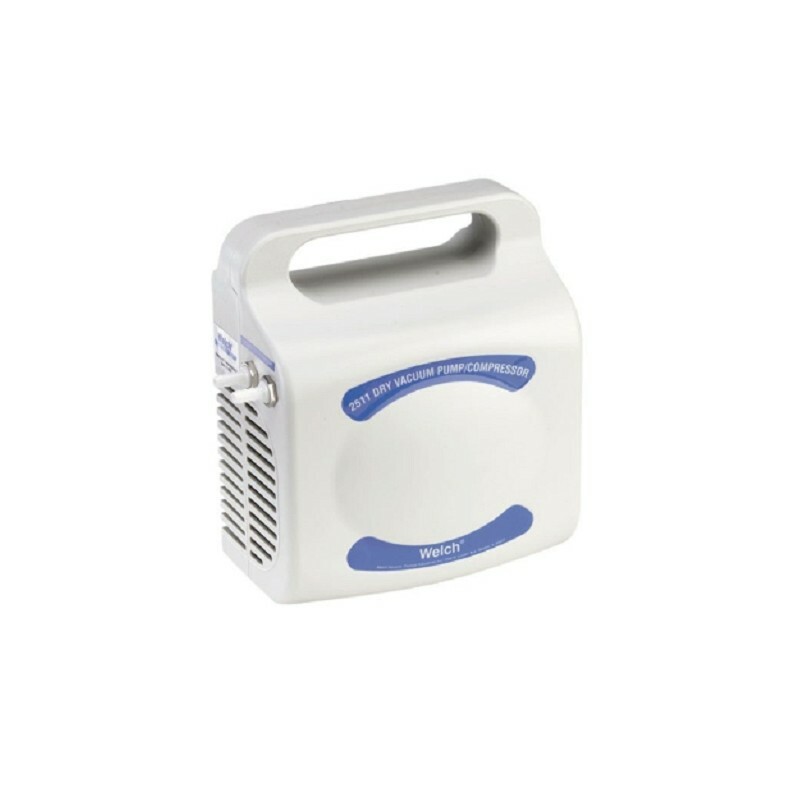 Their compact size and weight means they are easy to use as stand alone vacuum sources and are suited to a wide range of applications. They are not suited to corrosive applications. 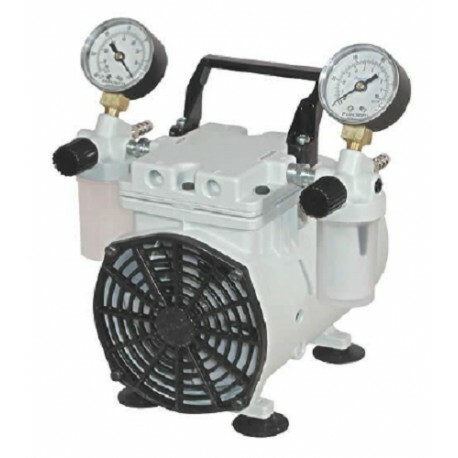 Welch Models 2511, 2522, 2534 and 2546 can be used for both vacuum and pressure applications with the larger three models having two gauges and two liquid traps. Welch Models 2561, 2567, 2581 and 2585 are for vacuum only and have a gauge and liquid trap fitted. The Welch model 2515C is a pre-assembled convenient and economical aspiration/filtration system. 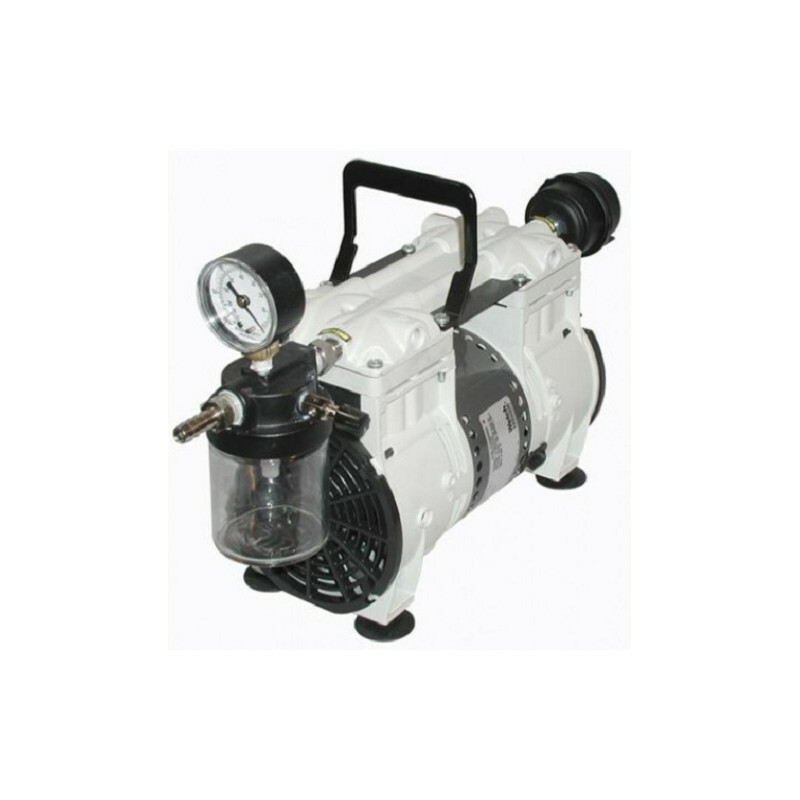 All Welch standard duty dry vacuum pumps are recommended for pumping vapours of aqueous solutions but not acidic, basic or organic vapours or gases.